One of the things you don't see much of here is promotional content. There's a reason for that, which is there are so many competing events happening all the time that I mostly choose to stay neutral. That doesn't make me very popular in some circles. Oh well. But there are events that deserve mention. Next week's Bourbon County Stout Sneak Preview at Belmont Station is just such an event. It's happening Wednesday, the day before Thanksgiving from noon to 9 p.m. in the bier cafe at the Station. Attendees will be tasting four rare versions of Goose Island's most renowned beer: 2015 Bourbon County Stout; Bourbon County Stout Barley Wine; Bourbon County Stout Regal Rye and Bourbon County Stout Coffee. These beers will be available in flights only for ticket holders. Tickets are limited and must be purchased in advance at Belmont Station. The cost is $30 per ticket, which might seem like a lot until you consider how rare these beers are, You can purchase up to four tickets in advance, but you can only redeem one per person on the day of the event. 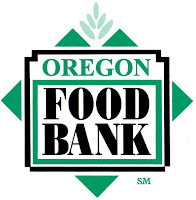 The cool thing is that $15 of every ticket sold will benefit the Oregon Food Bank. This is another case of Lisa Morrison and the crew at Belmont Station giving back to the community. They do something similar with the annual Pliny the Younger release. It's damn good stuff. Just so I don't get called out for hypocrisy, I'm well aware of the fact that Goose Island is wholly owned by Anheuser-Busch. You won't typically find me supporting events or breweries connected to the evil empire. But this event is different. It transcends the beer wars. Tickets to the Sneak Preview will almost certainly sell out. Keep in mind that you will only be able to taste the beers in question if you purchase a ticket in advance. Tickets will not be sold on the day of the event. 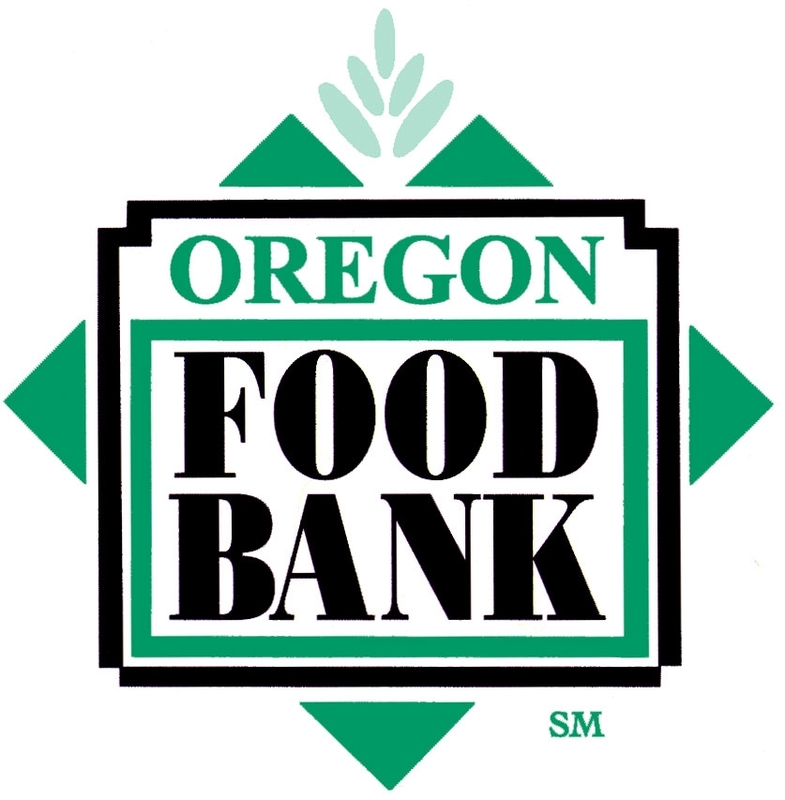 This is a great opportunity to enjoy some great beers while helping out the Oregon Food Bank, which needs all the help it can get this time of year. 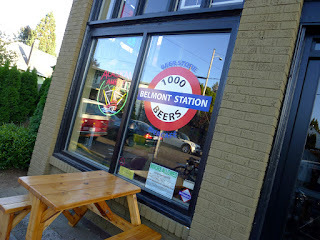 Kudos and thanks to my friends at Belmont Station for hosting this great event.